Packaging Dimensions 9 in. x 4.75 in. x 2.451 in. 1 answers I need lightweight bass tuning pegs for an 11/16 opening. 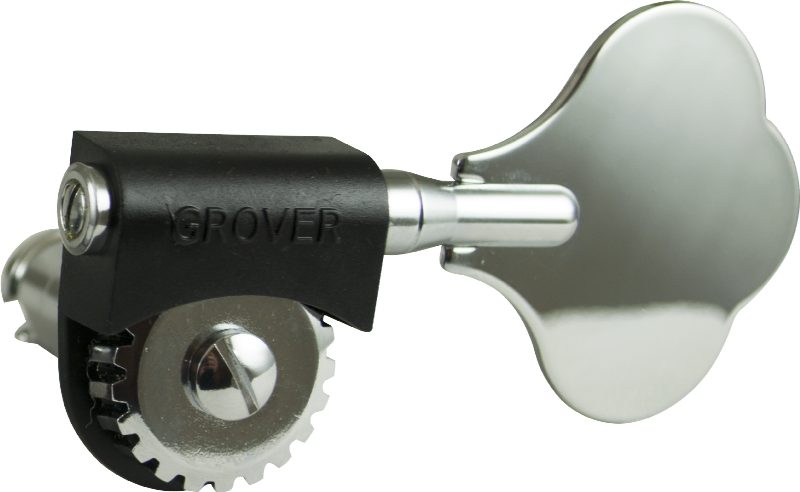 will these Grover 143 tuners fit my Bass? The threaded bushings on these tuners have a diameter of .66" (16.8mm).